New Delhi [India], June 6 (ANI): Hollywood stars and renowned personalities paid tribute to the 55-year-old American fashion designer and businesswoman Kate Spade, who was found dead in her apartment in New York on Tuesday. Washington [U.S.A.], Mar. 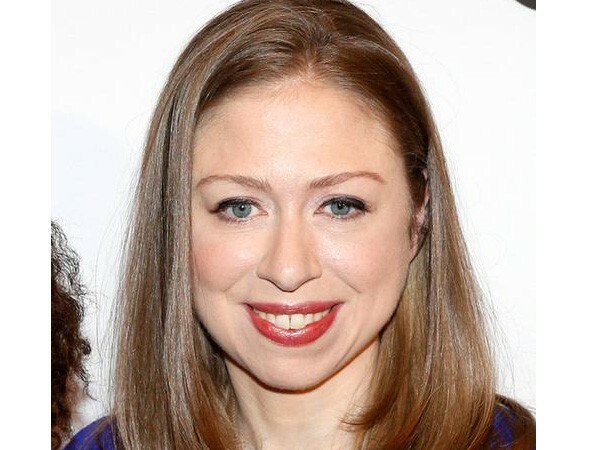 08 (ANI): Chelsea Clinton, the only daughter of former US President Bill Clinton and 2016 presidential candidate Hillary Clinton, deemed the criticisms that were aimed at Ivanka Trump by the media as 'fair game'.